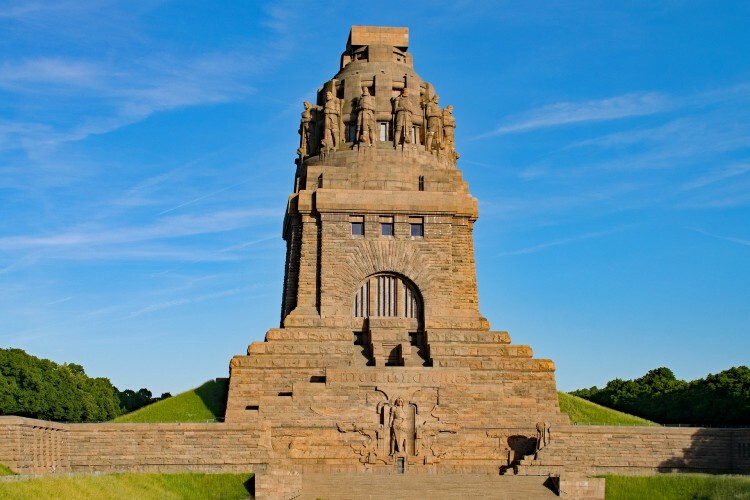 We specialise in individually designed Leipzig city tours and sightseeing tours in Saxony, Saxony-Anhalt and Thuringia. Discover Leipzig on one of our city walks, which we will arrange individually for you. We look forward to exploring our beautiful city with you! For your sightseeing tour in Leipzig we recommend famous destinations and will arrange the sightseeing tour according to your wishes. 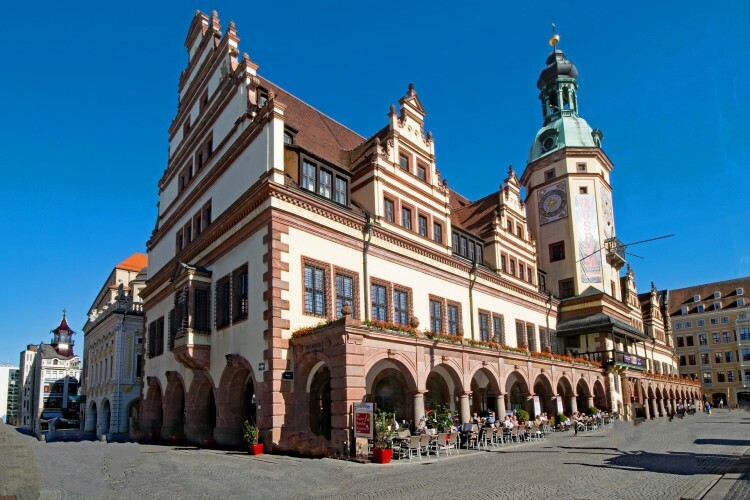 We offer customized day trips from Leipzig to the surrounding area. 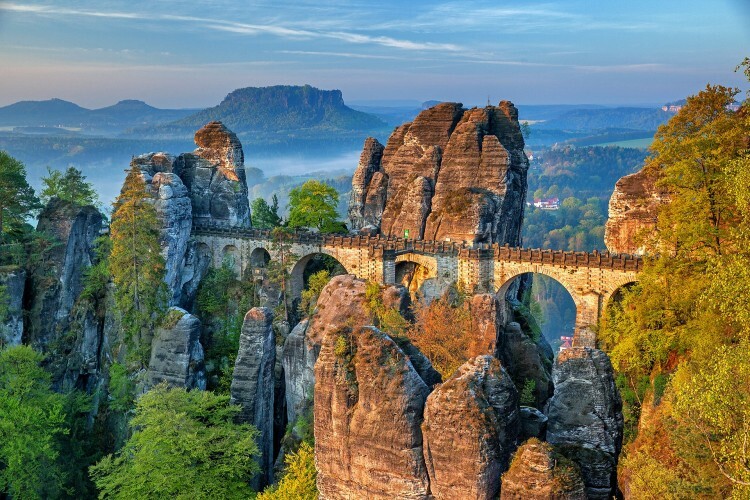 Discover destinations like the Leipzig Lake District (Leipziger Neuseenland), Dresden, the towns of Torgau, Colditz, Rochlitz, Meissen, the Elbe Sandstone Mountains (Elbsandsteingebirge) and much more with us. You would like to book a city walk, a sightseeing tour or a day trip? Do you have questions about sightseeing tours? We will be happy to advise you. Whether with family, friends or business partners, a sightseeing tour is the perfect way to get to know Leipzig and its surrounding area. We will arrange a tour tailored to your ideas and wishes. During the city tours and day trips, you will be guided by our experienced, certified organisation managers, who will be happy to answer your questions. Are you looking for help with the arranging and organising of city walks, city tours or day trips in and around Leipzig? Browse our website for interesting ideas. Of course we would be happy to advise you personally.